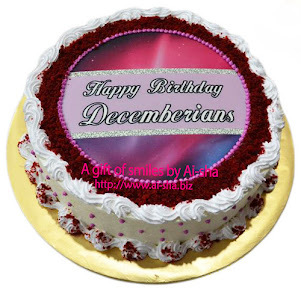 Birthday Cake Edible Image AVENGERS | Kek Harijadi Ryan & Roy | Happy Birthday Ryan & Roy! 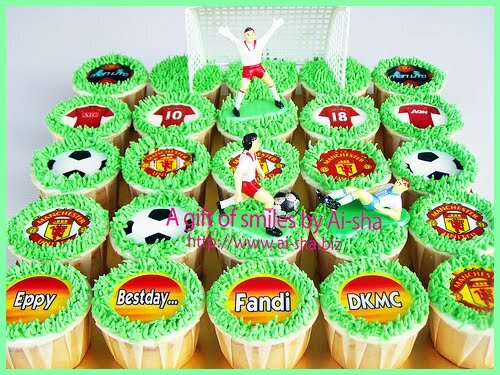 Birthday Cake Edible Image Manchester United | Kek Harijadi Ahza | AHZA 6! 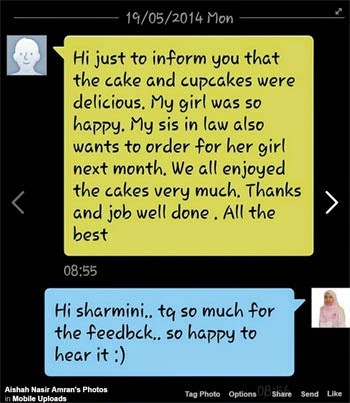 Engagement Cupcakes | Happy Engagement Rithavudeen & Fatimah! 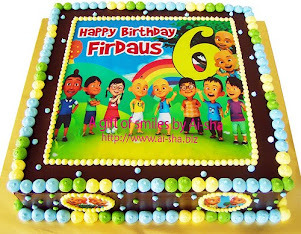 Rainbow Cake Edible Image Dora the Explorer | Kek Harijadi Raissa | Raissa is 4! 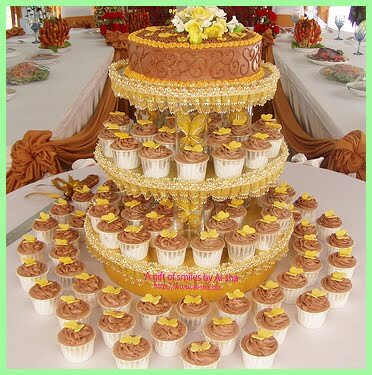 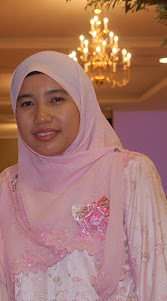 Birthday Cupcake Edible Image Disney Princess | Kek Cawan Harijadi Wazira | Happy Birthday Wazira! 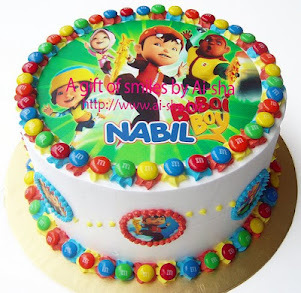 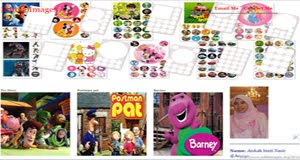 Birthday Cake Edible Image Boboiboy | Kek Harijadi Harris Hatman | Happy Birthday Harris Hatman! 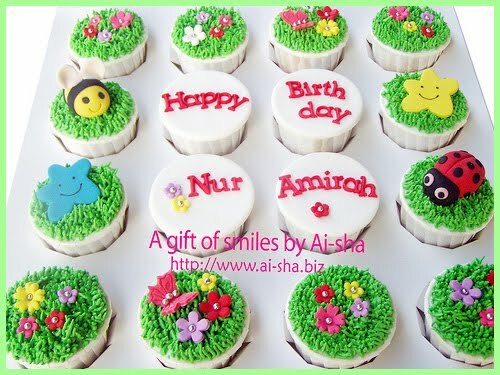 Birthday Cupcakes Edible Image Angry Birds | Kek Cawan Harijadi Anor | Hepy Bestday Anor! 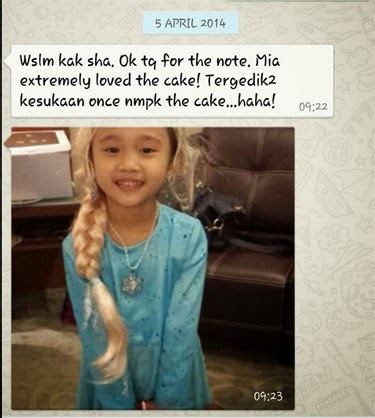 Birthday Cake Edible Image Rapunzel | Kek Harijadi Tsania | Happy Birthday Princess Tsania! 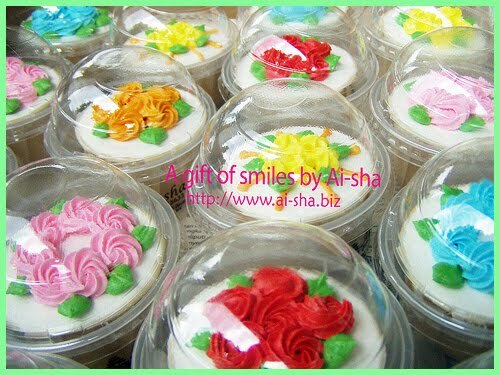 Birthday Cupcake Edible Image | Kek Cawan Harijadi Tsania | Tsania 9th Bday! 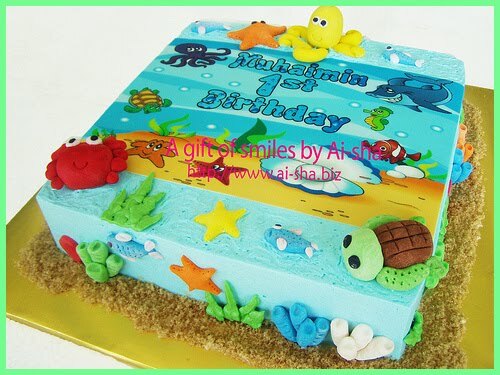 Birthday Cake Edible Image | Kek Harijadi John | Happy Birthday To John! 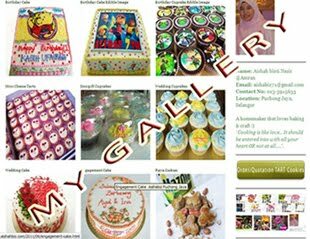 Birthday Cupcakes Edible Image | Kek Cawan Harijadi Myra | Myra is 2! 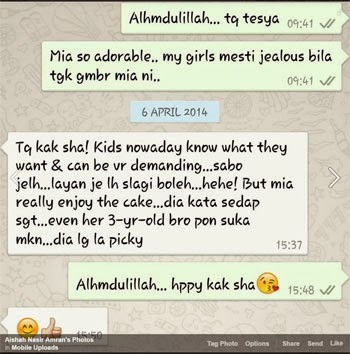 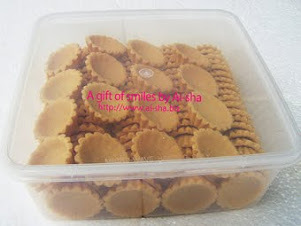 Birthday Cake Edible Image Upin & Ipin | Kek Harijadi Dina | Happy 2nd Birthday Dina! 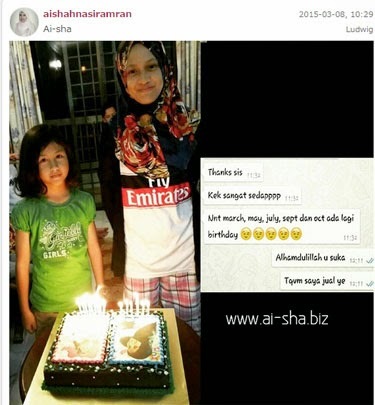 Birthday Cake Edible Image Captain America | Kek Harijadi Shamiel | Happy 6th Birthday Shamiel! 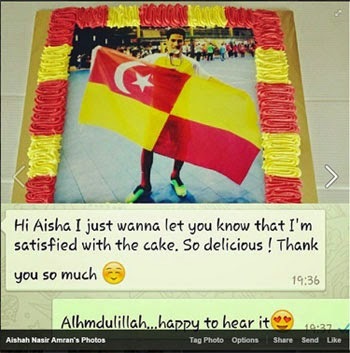 Birthday Cake Edible Image Manchester United | Kek Harijadi Arvinth | Arvinth Forever United! 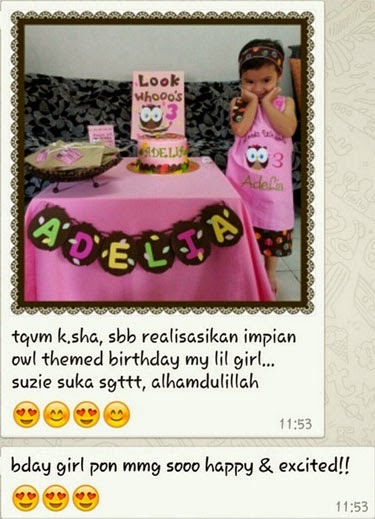 Birthday Cake Edible Image Hello Kitty | Kek Harijadi Nuramirah Maisarah | Happy 5th Birthday Nuramirah Maisarah! 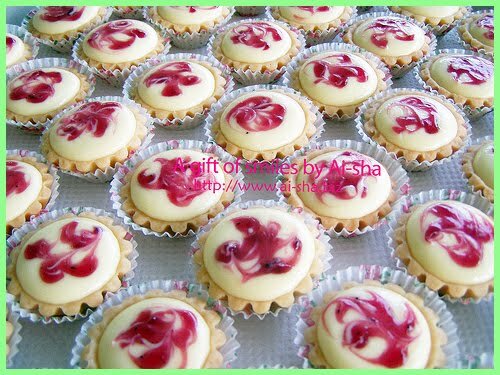 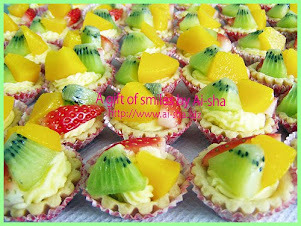 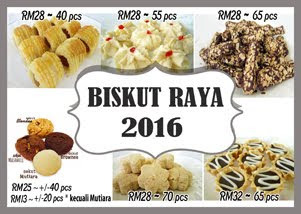 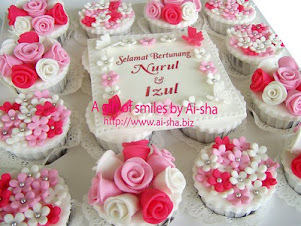 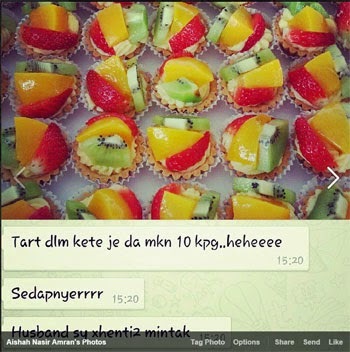 Engagement Cupcakes | Selamat Bertunang Muna & Nizam! 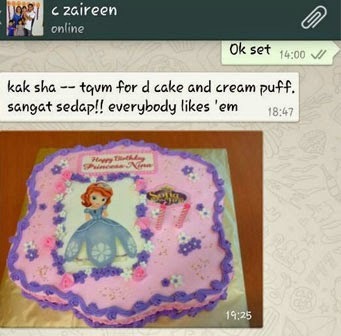 Birthday Cake Edible Image Rapunzel| Kek Harijadi Sarah | Happy Birthday Sarah 9th! 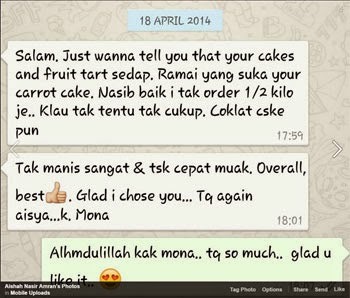 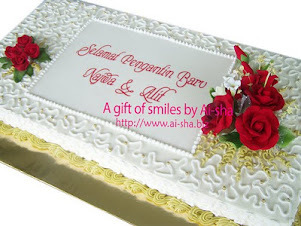 Carrot Walnut Cake Edible Image| Kek Harijadi Soleh & Sarah | Happy Birthday Soleh & Sarah! 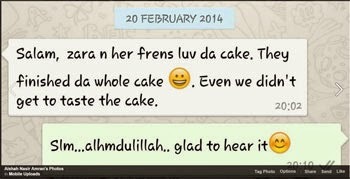 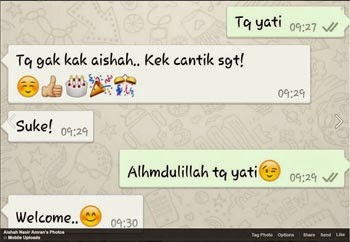 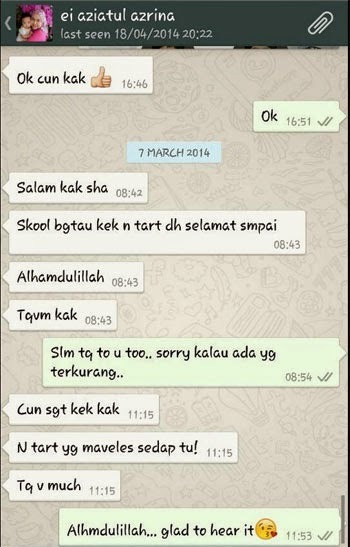 Loving couple picture with " Happy birthday darling " text di tengah tengah dan tepi cake.